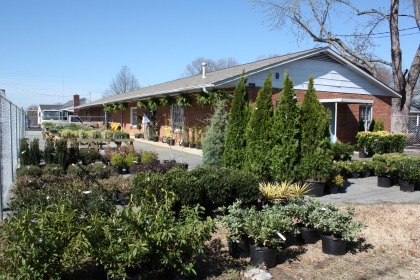 Aaron and Paris Suttenfield, owners of RDS Landscaping, have opened a brand new garden center on North Main Street in Stanley. GA! We have to start with you- you’re from Mt. Holly? Yes, my wife Paris and I both grew up in Mt. Holly and are raising our children Wyatt (5) and Brooklyn (4 weeks) in Mt. Holly as well. On Saturdays you may see both Wyatt and Brooklyn at The Garden Shed! Aaron: We are very excited, and it will definitely be a family affair! My mother and father; Judy and Bob Suttenfield; and my mother in law L eslie Crist; along with Paris and I will staff The Garden Shed. 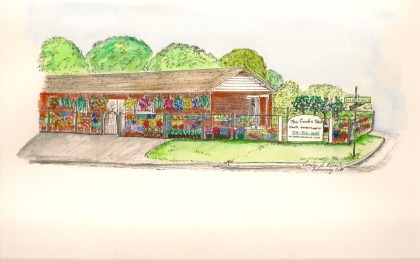 All of us have a real passion for gardening and hope to share that passion with our customers at The Garden Shed. GA! Aaron, you have been very successful in the landscaping business, how did the garden center come about? Aaron: Thanks for the compliment. 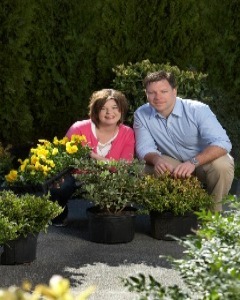 For the last 15 years we have been fortunate to make our living operating our own landscape business. The people of Gaston County of been very supportive of our business and we have worked hard to provide a quality service. During the last year I realized the town of Stanley didn’t have a garden center and decided that we could fill the void. We hope to also serve all of Gaston County. 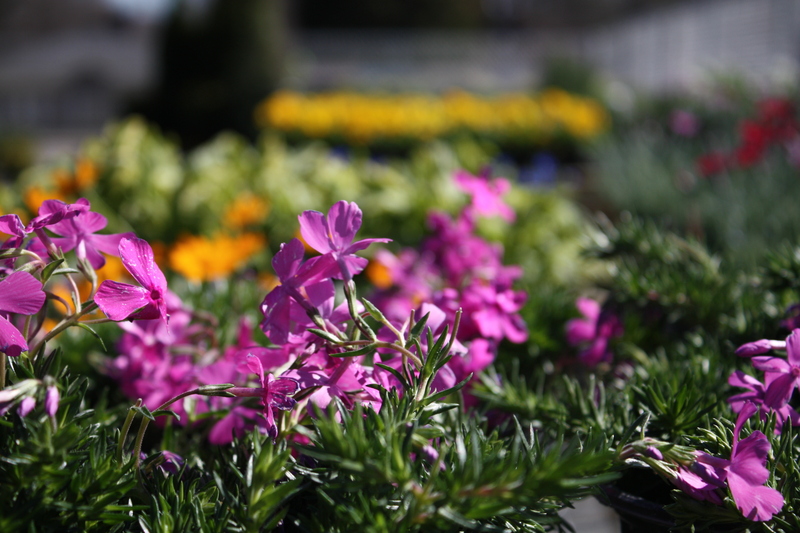 We realize that many people enjoy spending their Saturday visiting garden centers looking for that special plant. We hope to attract garden enthusiast to downtown Stanley. Aaron: We are very competitive. We invite you to compare our prices to any local garden center that carries quality merchandise…you will be pleasantly surprised. GA! 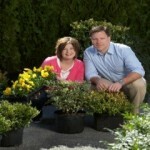 So your landscaping business is busier than ever? Are you taking new clients? Aaron: Absolutely! I would be happy to meet with anyone looking for landscape design and installation. Call our office today and set up an appointment for me to personally come to your home or business! GA! What types of things do you carry and do you specialize in any one thing? 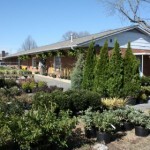 Aaron: We will have a great selection of trees, shrubs, perennials, herbs, vegetable plants and seeds, grass seed, fertilizer, mulch, topsoil, and many other necessities for your lawn and garden. 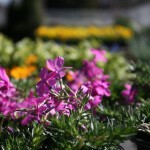 You are sure to find what you need for your home and garden this spring at The Garden Shed. 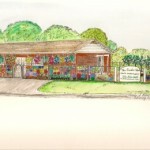 You will find that our quality, service, and knowledge will be second to none.